This pages allows you to practise your times tables to improve in both accuracy and speed. 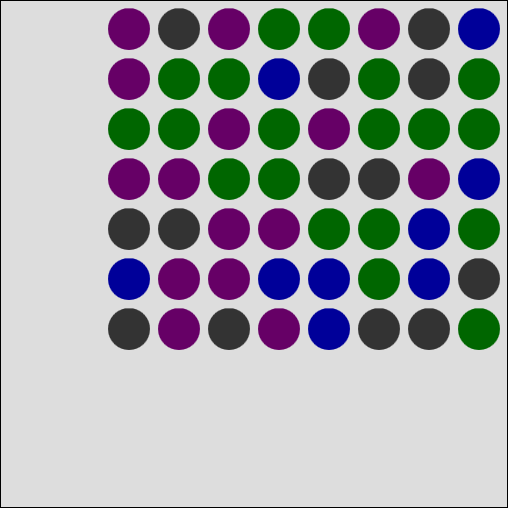 The grey area is a 10 x 10 grid. A number of dots will appear and you will be asked how many there are. After ten goes you will get a score based on the number of answers you get right and the amount of time you take. You can then have another ten questions and see how much you have improved as a bar chart.